How long should the photographer stay on the wedding day? How long does a wedding photographer usually stay on the wedding day? What elements of your wedding day could you skip? What parts of the day are you not worried about having captured on camera? What elements are crucial to be photographed? 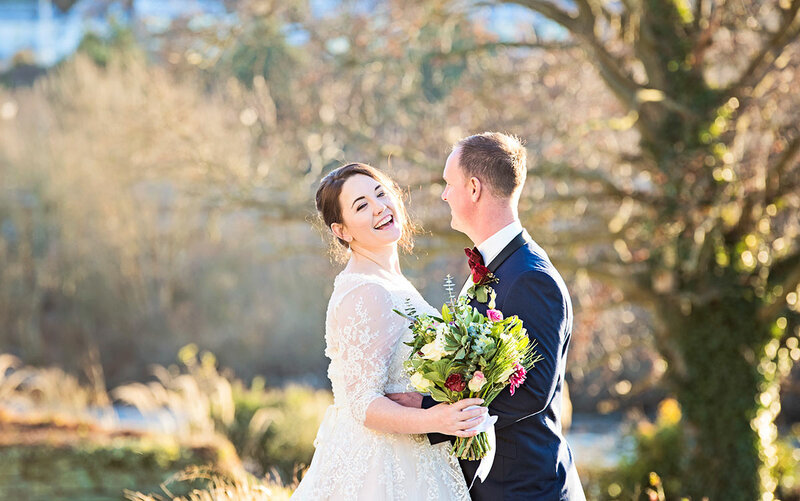 Many couples might wonder how much time they should ask their wedding photographer to stay and take photos on their wedding day, and you probably wonder what is a good amount of time to have the essential elements covered. 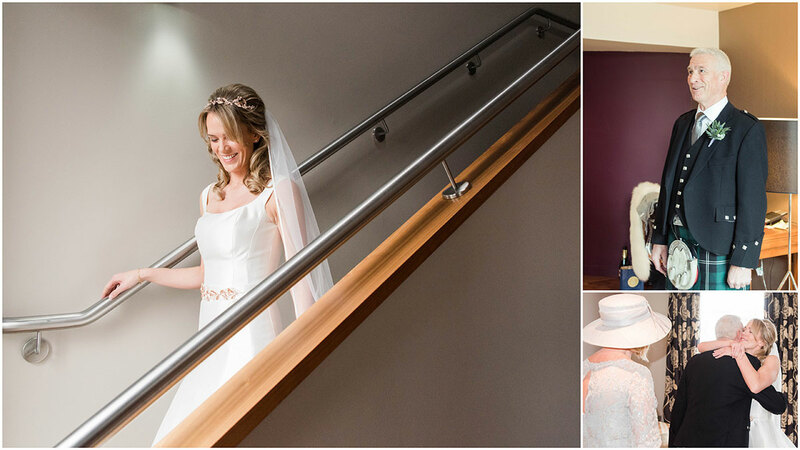 This is an important consideration as there are so many things happening on your wedding day and you might want the things that are important to you captured in amazing photographs. There are many different photographers out there and they all offer a different style and many different packages. 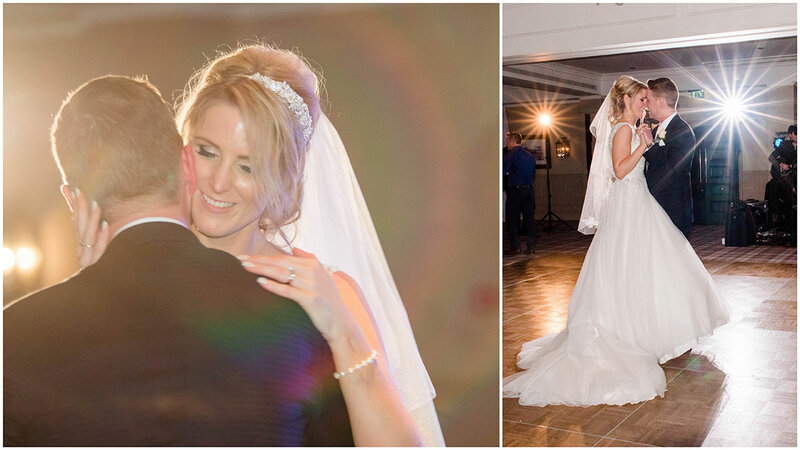 Some offer shorter wedding day coverage, others offer all day photography (such as myself) starting with taking photographs in the morning when the girls are getting ready, and finish with the party and dancing in the evening. On occasion, I have been asked to stay on until the fireworks or the bouquet throw at 10 PM. As a wedding photographer, I absolutely love taking photos of the girls getting ready in the morning. There's so much happening! Imagine, you - the bride - waking up and your best friend is with you, and the other bridesmaids ring the bell, all excited, at 8 AM and the make-up artist just texted you and is on her way too. You are enjoying a hot cup of coffee and your favourite breakfast. 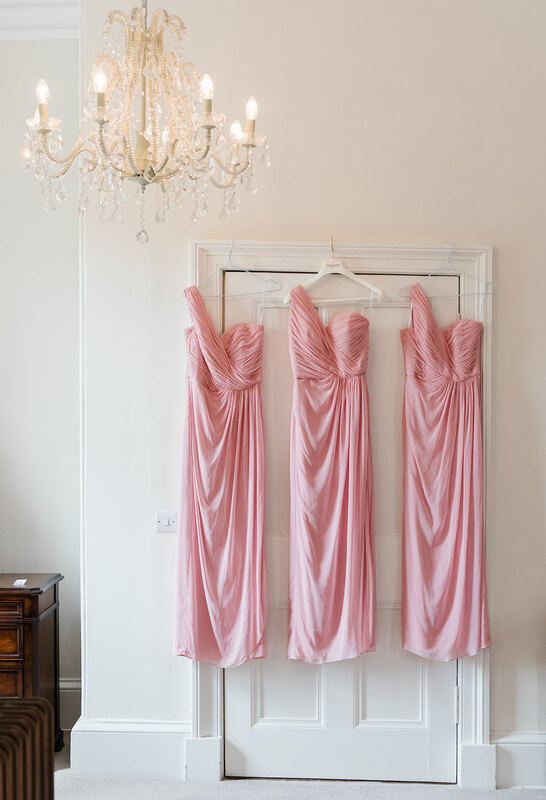 Your stunning wedding dress is hanging up and the girl’s dresses are neatly arranged beside your wedding dress. 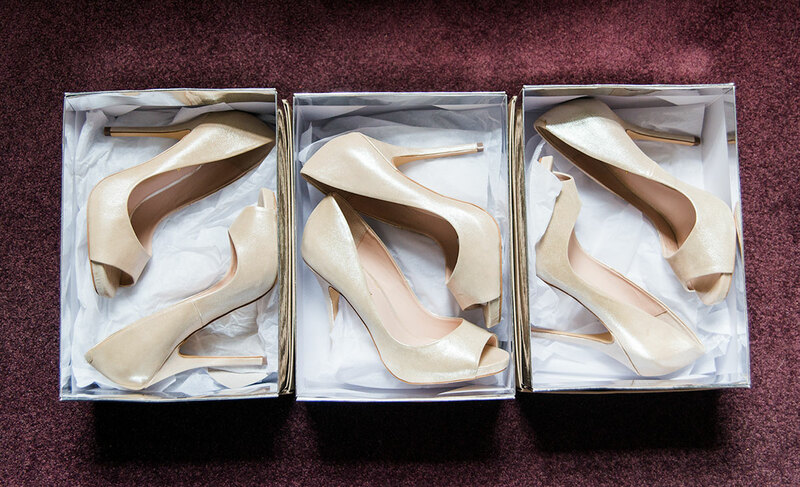 All the girls’ shoes are sitting on their boxes, your jewellery and your favourite perfume waiting for you. Everything is prepared and everything is in place for you to just reach for every item at the right time - to get ready for walking down the aisle. Everybody is excited and happy to be there. You and your best friend are still in your pyjamas, but the hairdresser is already discussing and confirming the final decisions about your bridal hairstyle: tiara, flowers in your hair, veil. Champagne is in the fridge and the glasses are ready, and you have prepared lovely and personal gifts for your bridesmaids. As the morning progresses, the flowers and buttonholes are delivered. Imagine your excitement when the florist delivers your bouquet in a stunning box, carefully presented so you can enjoy your bridal flowers even before the ceremony. Your dad might get ready in the room next door, and there might be a flower girl and her mum arriving later in the morning. Your mum then disappears to put her outfit on, after she’s had her hair and make-up done. 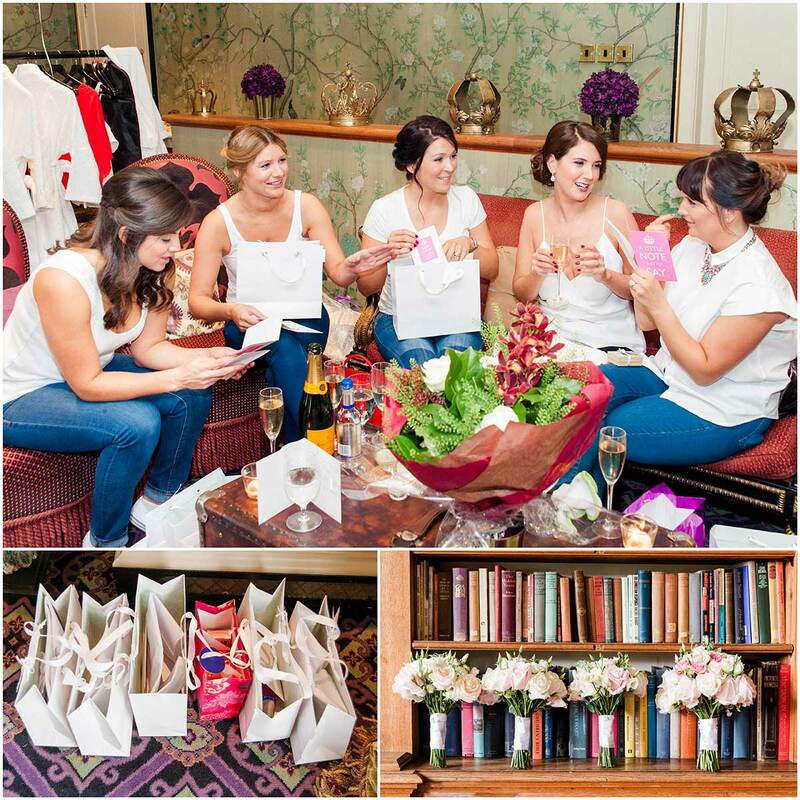 And just before the girls put their dresses on, you will give your bridesmaids a lovely gift, thanking them for being part of your wedding day. There will be tears of joy and hugs and kisses, very special moments, not to be missed. And when you are finally ready to put your dress on, the girls are with you, already in their dresses, and help you step into your wedding gown. They will either help you with the buttons or the ribbon on the back of your dress, making sure it’s absolutely perfect. 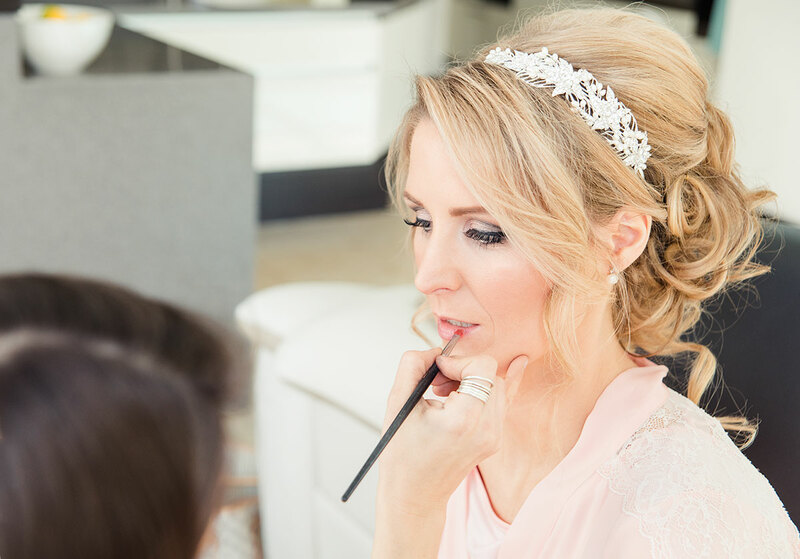 They are part of this very special moment, when you, still wearing your dressing gown, but fully made up with amazing hair and makeup magically transforms into a stunning bride! Your bridesmaids might have tears in their eyes when they first see you, fully dressed. And then - your dad comes in - and he gets emotional and looks at you, full of love and admiration - what a wonderful lady his little girl has turned into! 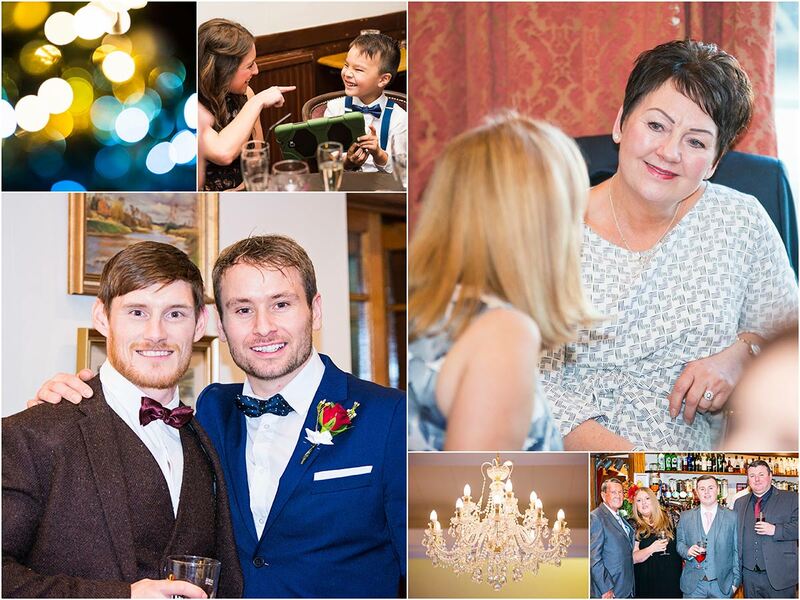 As you can see, there are so many special moments happening already way before you speak to the celebrant - you might want to consider asking your photographer to be there, long before you leave for the ceremony! So the trip from your home, or the hotel where you got ready is a short drive away and your dad hired a special car for you to make this journey a very special one. 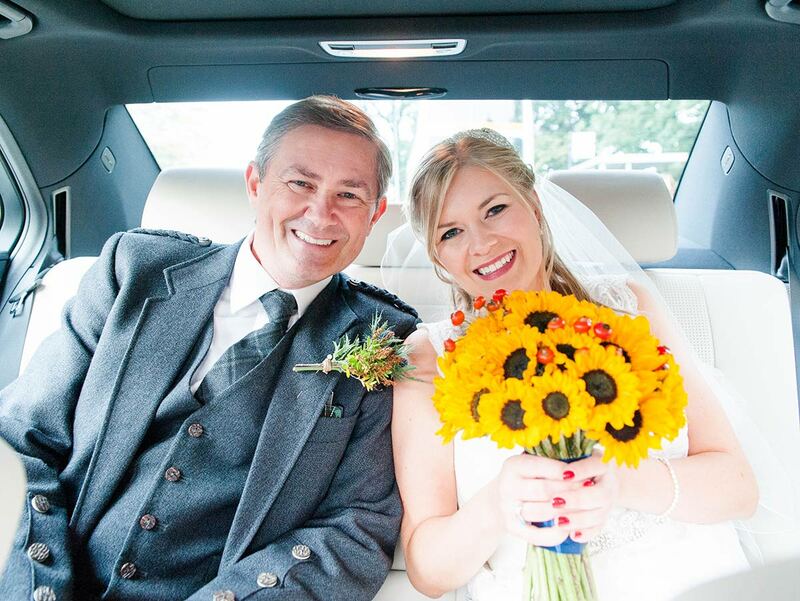 You are in this amazing car with your dad, or maybe someone special who will walk down the aisle with you, and you can enjoy the last few minutes before the ceremony with this important person in your life. When you arrive you know you will see the love of your live, standing in front of your family and friends, waiting for you. You are full of emotion and excitement and also a little nervous. and a last photo with the person who will walk you down the aisle before it all happens. After all this, I would then make my way to the front where the celebrant is waiting. 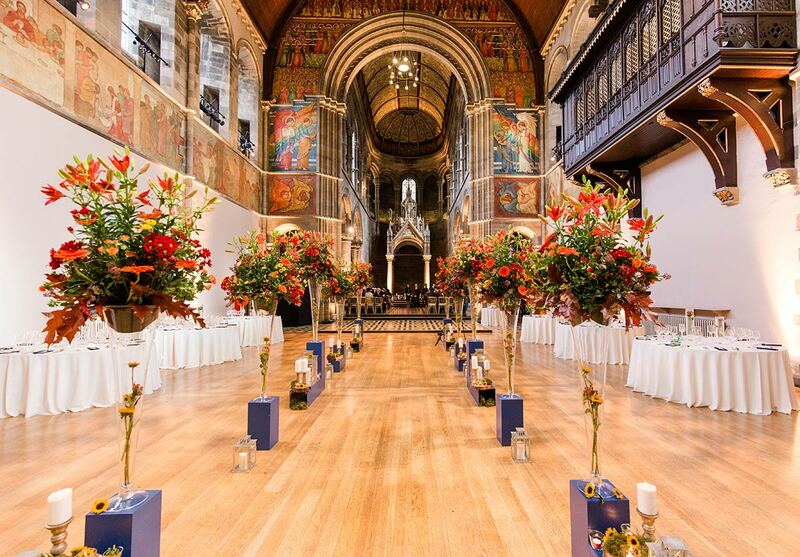 If your ceremony is in a church, sometimes this is not possible, so I will be happy to stay on the side or at the back. I will try my best to be totally “invisible” during the ceremony, avoiding the use of flash so the attention is always on you - the couple - and not on the person with big camera moving around the stage. I truly believe during the ceremony, the photographer at the front should stay in one spot, carefully deciding before the ceremony where the best location is, and not draw attention to herself. The moment is here, you are walking down the aisle. Your groom awaits you, he is excited, and emotional. You wouldn’t want to miss these moments, as from now on, everything will be a blur. The day will go past so quickly. 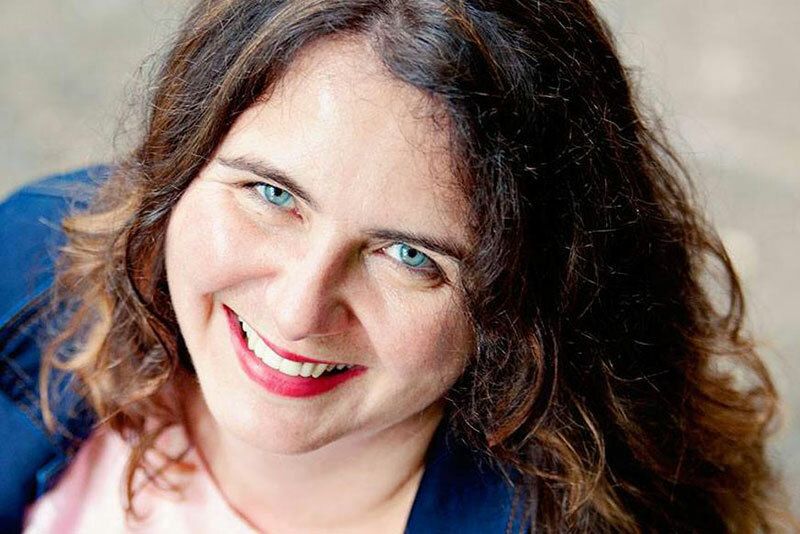 The celebrant will walk you through the ceremony, one step at a time, an introduction, how you two met, maybe a reading by a very special family member or a close friend. And then it’s here, the moment you’ve been planning for for so long: your wedding vows. You face each other and hold each others hands and you repeat the celebrants words. The best man is handing over the rings and the groom places the ring on your finger. You marvel at your ring and now it’s your turn, to place a ring on his finger. Will it go on? What if it gets stuck and you both resolve into fits of laughter? For me a very special moment is when I actually get a glimpse of the ring as he puts it on your finger. “And it’s now my pleasure to pronounce you husband and wife. You may now kiss your bride.” And then you are in each others’ arms and your family and friends break into applause and cheer. The celebrant will now guide you to a prepared table for the signing of the register. As a photographer, I would not dare to interfere during the ceremony, but have my eyes on you all the time and catch the little moments between the two of you, a little smile, or when you look at your ring. 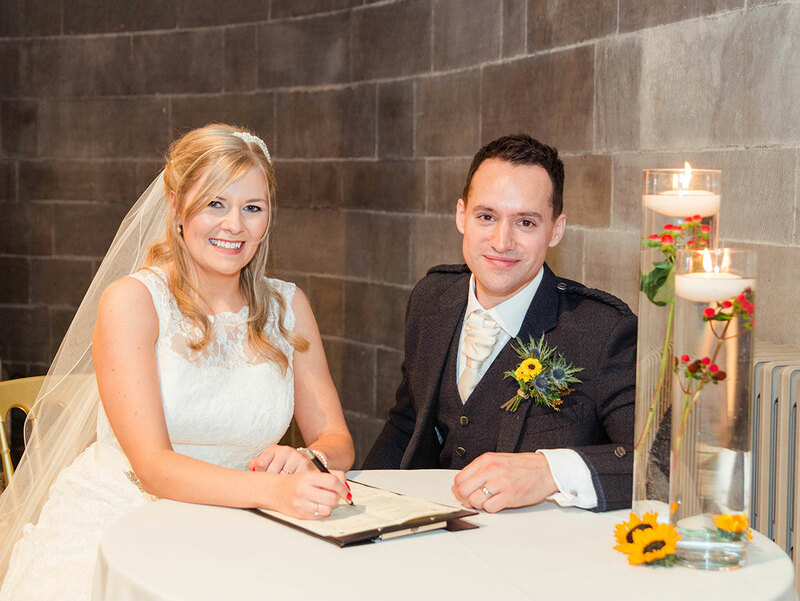 After that, the celebrant will indicate to me that I can now take a couple of formal photographs of you signing the register. I will quickly take a few photos of you with your witnesses, and then just a couple of you on your own, and you might even invite your guests to take a few photographs too. I capture all this for you, all the details, the fleeting moments on his face, when you wipe a tear away, or when your mum gets emotional. 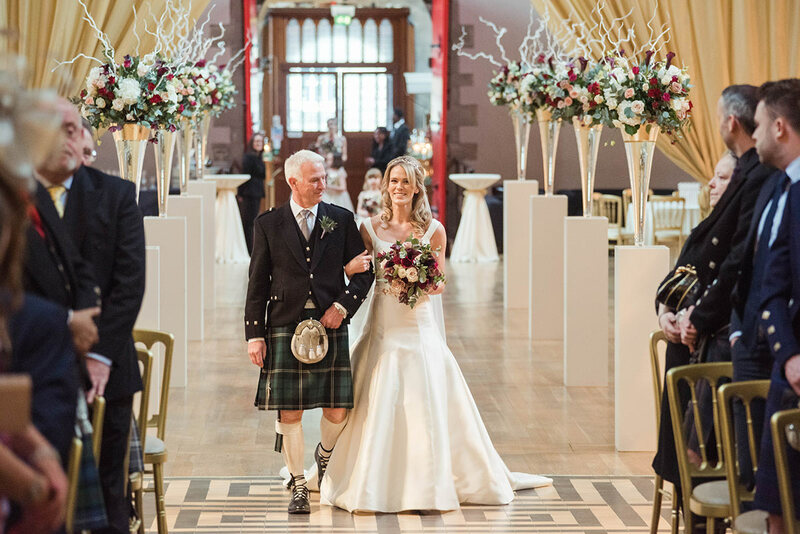 Once the celebrant has brought to ceremony to the end, you are both walking down the aisle together, hand in hand, being cheered by your wedding guests. At this point, I will have already made my way to the other side of the room, awaiting you coming back as a married couple, capturing the happiness in the room, and the love between the two of you. 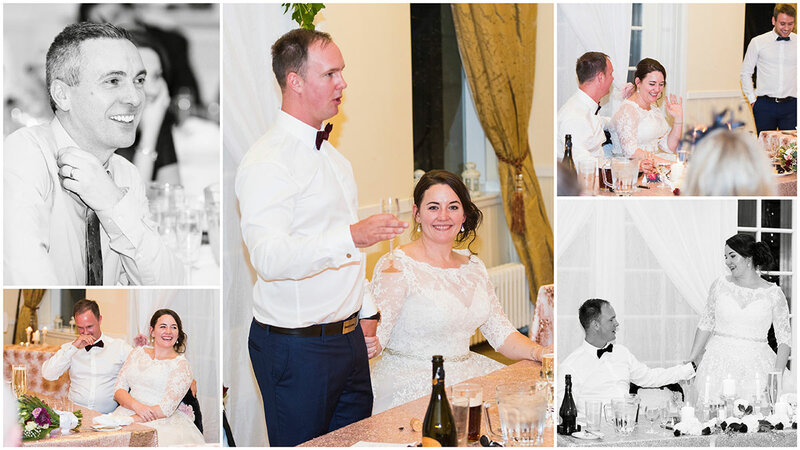 Once you have left the ceremony, you will most likely be greeted by a friendly member of staff from your venue who will hand you a glass of champagne. 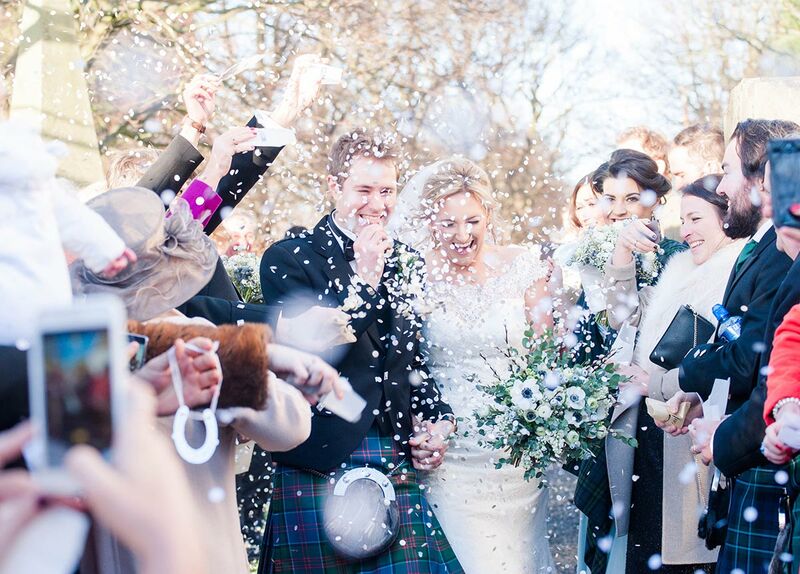 If you are getting married in a church, all your wedding guests will follow you outside and there might be a confetti shower for the newly-weds. 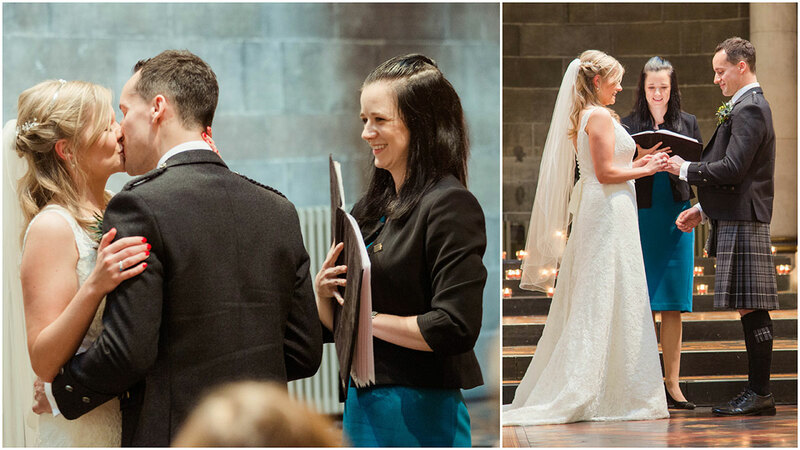 After a church wedding, there will be lots of hugs and kisses as you greet your guests and if there is transport arranged for the guests to be taken to the reception venue, you might want to have a few formal family photographs taken at the church. 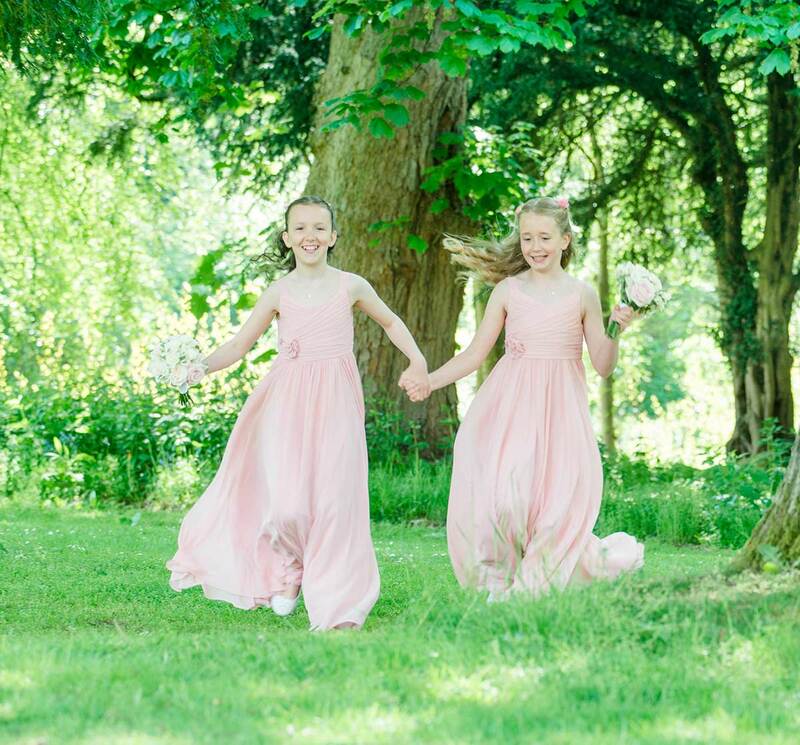 It’s best to let your photographer know if and where you want the formal photographs taken. By formal photographs I mean the ones with both your parents, and possibly the bridal party. There are likely to be a few different combinations and it’s best to discuss them with your photographer a few weeks before your wedding. You can read about the most requested family photographs here. Your photographer might also want to take a few, if not all the bridal portraits at the church before you are heading off to your venue. Bridal portraits means the romantic photographs of the two of you together. If your wedding ceremony and reception is at the same venue, I normally give the couple quite a bit of time to spend with their wedding guests. You - the bride - won’t have seen and greeted any of the guests other than your parents and the bridesmaids, and possible a few more. So you see them all for the first time and there will be queues of people who want to say “hi”. I will leave you to enjoy this time and take photographs from the side, the hugs and conversations, the laughter and the little things no-one notices, such as children running around, or the page boy staring at the cake in amazement…hmmmm all that sugar!! I might already go and take photographs of the dining room setup and the wedding cake. After a little bit of time, I normally start organising the formal photographs. After that, we spend about 20 minutes together, around your reception venue, taking romantic photographs. This will give you a little breather from the hustle and bustle and you can have a few minutes to yourselves, realising “we are married!!!”. Towards the end of the reception, the guests will be asked to take their seats and the staff will start taking drinks orders. You are then invited into the room where the wedding breakfast is served. Usually someone will announce you in and all the guests are standing up, cheering as you enter. You may opt to have a piper for entering the wedding breakfast. In this case, the piper will walk in first and you follow him to your seats. 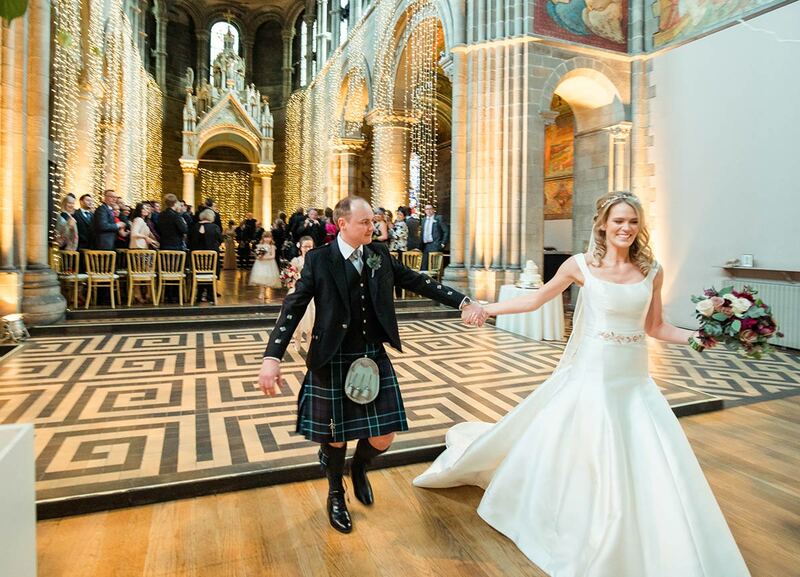 On most occasions, the piper might say a few words and the bride will present him with a dram / a glass of whisky. After that, he will leave the room, usually playing a well-known tune. Then either your MC (Master of Ceremonies) or a member of staff from your venue will announce the start of the wedding speeches. In 9 out of ten weddings I photograph the speeches happen before the meal. Occasionally, the speeches are in between courses, or after the meal. The great thing about the speeches before the meal is that the table setup is still pristine, no piles of napkins in front of the guests, and everyone has just been seated and your guests are waiting for the next formal part of the wedding. Normally, the father of the bride speaks first, followed by the groom and then finished by the best man. The speeches are a fantastic opportunity me to capture lots of photographs of your family and friends, being relaxed, smiling, and totally not aware of having their photograph taken. I also capture super intimate moments between you and your groom, or when you tear up about something your dad is talking about, or when everyone is in stitches about your dad bringing out a teddybear that you used to adore as a child. When the groom starts his speech, and you look up and watch the love of your life talk about you and your relationship - all these special moments are captured on camera. And when it’s the best man’s turn to talk, there are usually a lot of stories about the best man and the groom’s past, and another great opportunity for me to capture these priceless smiles and the happiness in the room. As soon as the microphone is put away and the speeches are officially finished, it’s s signal for the waiters to start serving the wedding breakfast. It’s also a signal for me to leave and have a break from taking photographs, as I wouldn’t want your guests or you - the bride and groom - be nervous about having your photo taken while eating. I am back on duty as soon as the wedding breakfast is finished and the guests are starting to make their way to the bar and the evening guests start arriving. Here’s another opportunity for me to take more photos of your wedding guests chatting, having a laugh, or greeting you. During this time, your band or DJ will have arrived and start setting up their equipment for the evening celebrations. 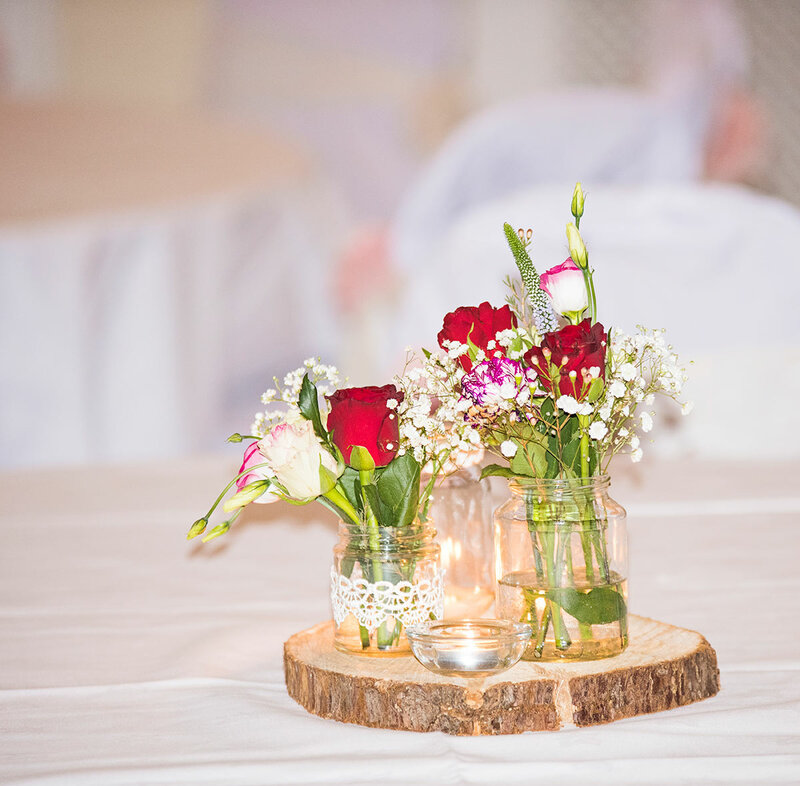 The venue staff will put your wedding cake centre stage. They either have a typical location for the wedding cake, sometimes an alcove, or a elevated area, or the cake will be moved to the dance floor where it will be ready for you to cut it before the first dance. Normally, the MC will announce you when you enter the room for the cutting of the cake / first dance. You have another cheered entrance, and you will be guided to your wedding cake. 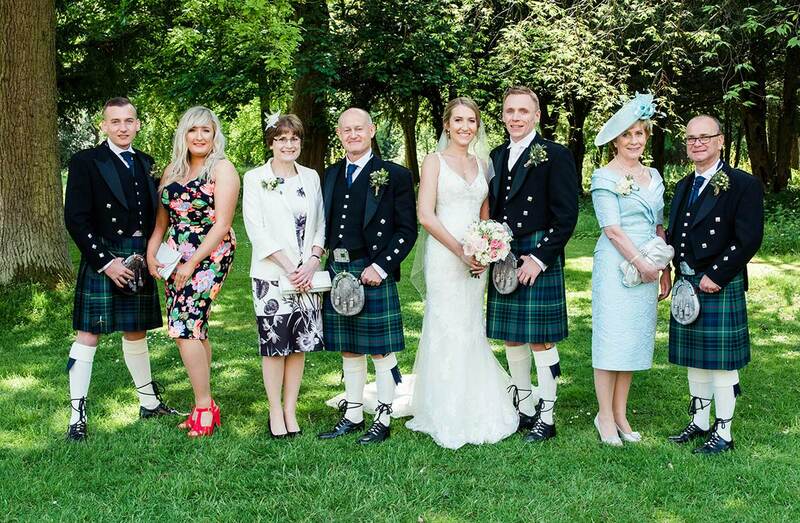 Most of your guests will probably want to take a photograph and they will gather all around you. There might be a countdown, or you simply cut the cake. Even though it’s a “staged” situation, it’s nice for it to be totally relaxed and I just go with the flow and see what happens. 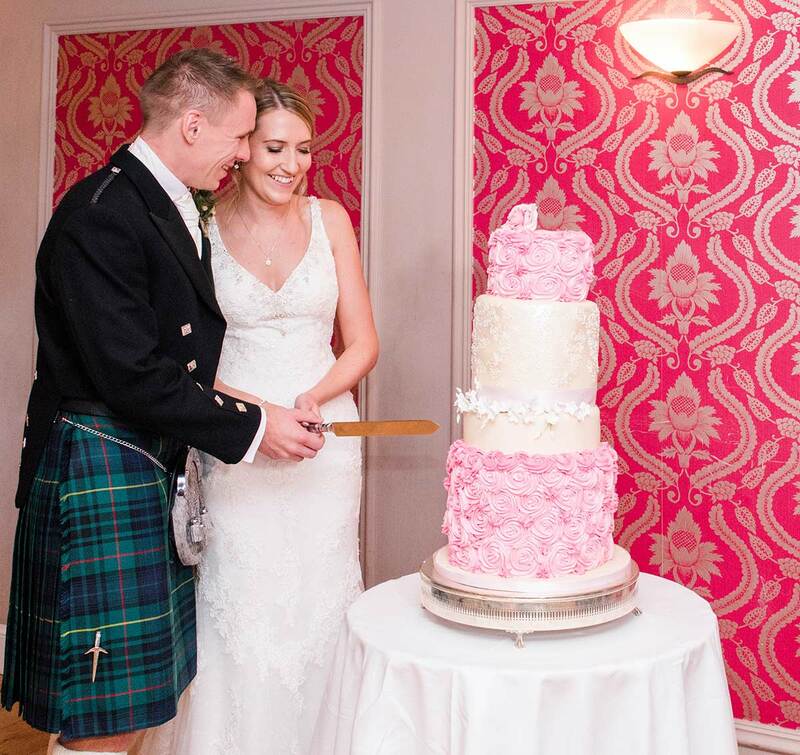 Sometimes the bride and groom taste the cake and feed each other with a bit of cake, or they simply enjoy the moment and allow their guests to take photos too. As soon as the cake is cut and all the photos are taken, the venue staff will take the wedding cake to the kitchen, so it can be cut and presented at the buffet later for everyone to try. Your first dance song is something you’ve probably been thinking about for a while. It’s a song meaningful to the two of you and it’s about 3 minutes of romantic bliss you can just disappear into before the party and the rest of the wedding celebrations. Three minutes will be over in a flash, your song, your three minutes to reflect on your wedding day, your time to enjoy each others company in your own little romantic bubble. Three minutes is a great time for everyone to take a photo of you, to enjoy and witness the romance as you dance to your favourite song. It’s a magic time, and makes for magic photographs too. Once the first song is complete, the band will invite the bridal party to the dance floor and everyone else can join in too. Sometimes, the couple might organise a father-daughter dance which often is very emotional and results in very precious photographs. As you can see, the start of the dancing and evening celebrations is very much about honouring your closest relationships, the groom might have a dance with his mum, the best man and the maid of honour might have a dance. I am still there during that time and taking some lovely photographs for you. Some couples have more things planned in the evening, such as a surprise fireworks display for their guests, or they might have games planned. It’s entirely up to the couple to ask their photographer to stay for these elements of their wedding day.